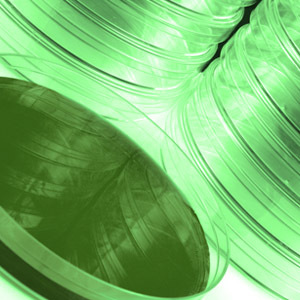 Potato Dextrose Agar (PDA) and Potato Dextrose Broth (PDB) are excellent media for the detection of Fusaria species. The medium is made of Glucose and Potato Extract and eventually supplemented with Agar. Potato Extract is a mixture of potato proteins, manufactured by controlled enzymatic hydrolysis. 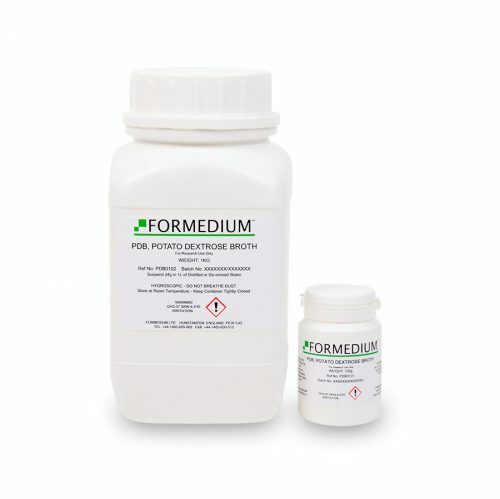 The extract is an excellent nitrogen source for Fusarium species and many other fungi, yeasts and prokaryotes and contains vitamins and minerals as well. In order to inhibit bacterial growth the medium may be acidified to pH 3.5 by adding tartaric acid, lactic acid or some other organic acid. 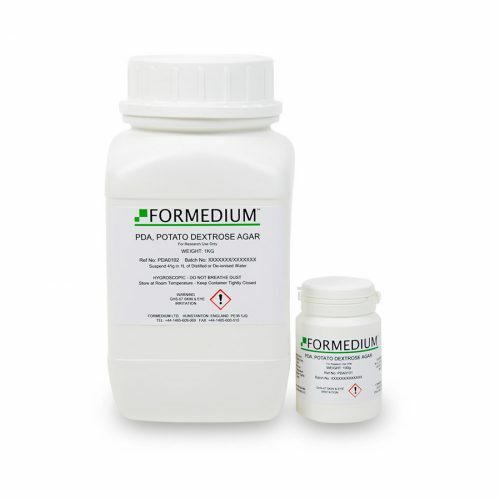 The medium must not be heated after the addition of the acid, this will result in the hydrolysis of the Agar and destroy its gelling properties.